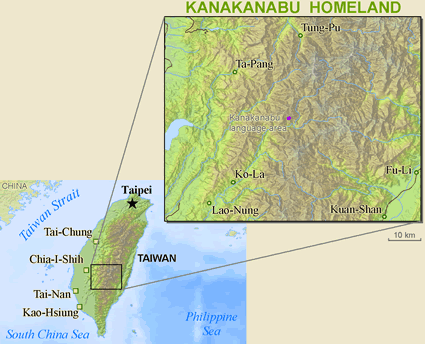 The Kanakanabu reside in central Taiwan around Minchuan village, Sanmin Township, Kaohsiung County. The Kanakanabu language is nearly extinct. 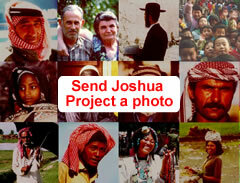 There are currently just 6 to 8 speakers of the language among an ethnic population of a few hundred people. The Kanakanabu are sinicized. They now speak Taiwanese, Mandarin, and/or Bunun. View Kanakanabu in all countries.